VINTAGE ADVENTURER TAKES ON THE TOUGHEST AUSSIE TERAIN IN THE DESERT RATTLER RUN! Vintage Adventurer’ Rod Wade, the 72-year-old Queenslander with a passion for motoring challenges, has set himself the toughest adventure yet – crossing Australia from the furthest point west to the furthest point east via five of the driest and most inhospitable deserts in the world. 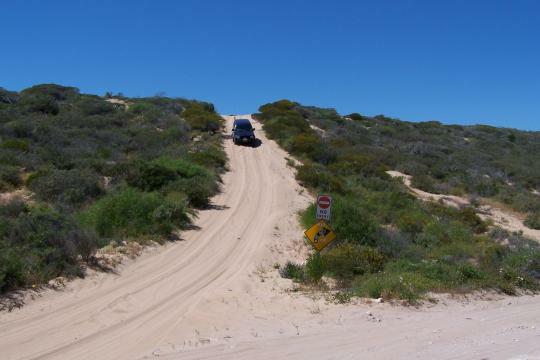 After setting two World Records in the past twelve months, Rod is planning to start the ‘Desert Rattler’ from Steep Point, in the Gascoyne region of Western Australia, and head across the Great Victorian Desert. Sleeping under the stars, Rod and his support team will then cross the Gibson Desert and Great Sandy Desert as they head for Uluru, more commonly known as Ayres Rock. Rod will be asking the local aborigines for the permits he needs to include this landmark in his route. 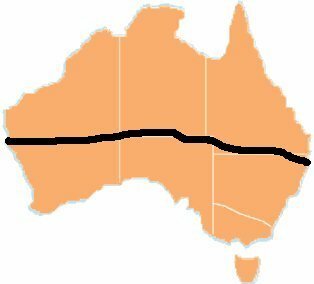 From there, the adventurers head to Kulgera to Birdsville via the Simpson Desert with a possible detour to Poeppel Corner where the three states of the Northern Territory, Queensland and South Australia converge. The final charge will see Rod cross the Sturt Stony Desert and head for the final destination of the lighthouse at Byron Bay, New South Wales. Rod will complete this epic 6,000 kilometre journey in a 1929 Ford Model A that will be specially built for the challenge and final trials of a prototype will commence in early April after he returns from competing in the Road to Mandalay Rally at the beginning of March. Unlike Rod’s other challenges, the Desert Rattler won’t be against the clock and is estimated to take up to 14 days, with a team of volunteers already signed up to help including two Ford Model A specialists from the USA.